The Complete Machine Learning Bookshelf. Books are a fantastic investment. You get years of experience for tens of dollars. I love books and I read every machine learning book I can get my hands on. I think having good references is the fastest way to getting good answers to your machine learning questions, and having multiple books can give you multiple perspectives on tough questions. In this guide, you will discover the top books on machine learning. By Type: Textbooks, Popular Science, etc. By Topic: Python, Deep Learning, etc. By Publisher: Packt, O’Reilly, etc. All books are linked to on Amazon so that you can learn more about it and even grab it immediately. I will keep this guide updated, bookmark it and check back regularly. Photo by The City of Toronto, some rights reserved. Find a topic or theme that interests you the most. Browse the books in your chosen section. Owning a book is not the same as knowing its contents. Read the books you buy. Have you read any machine learning books? Share your what you have read in the comments below. This is a list of popular science machine learning books aimed at a general audience. They give a flavor of the benefits of machine learning or data science without the theory or application detail. I’ve also thrown in some relevant “statistical thinking” pop science books that I enjoyed. 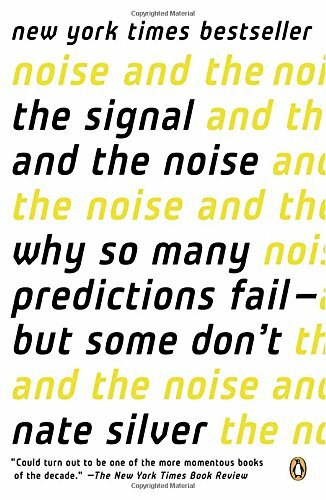 A top pick from this list is: The Signal and the Noise. A counter to the optimizing in these books is Weapons of Math Destruction: How Big Data Increases Inequality and Threatens Democracy. This is a lost of machine learning books intended for beginners. There is a flavor of the benefits of applied machine learning seen in pop science books (previous) and the beginnings of implementation detail seen more in introductory books (below). 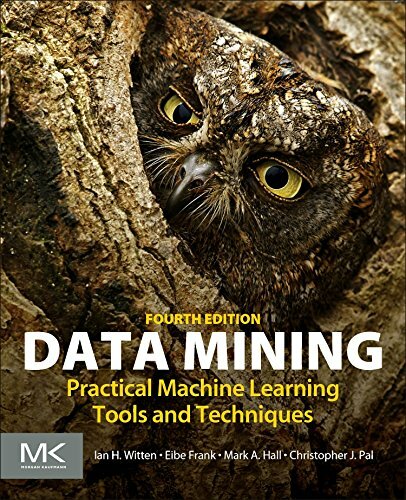 A top pick from this list might be: Data Mining: Practical Machine Learning Tools and Techniques. Below is a list of the top books for beginners that may be in an undergraduate course or developers looking to make their start. They cover a wide range of machine learning topics focusing on the how rather than the theory and “why” of the methods. 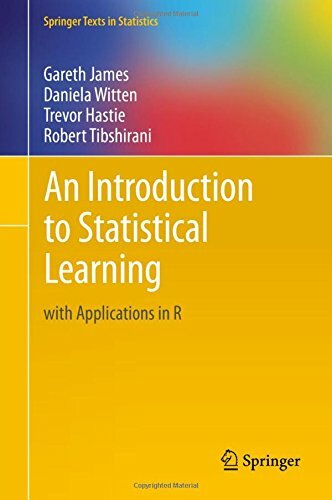 A top pick from this list might be: An Introduction to Statistical Learning: with Applications in R.
Below is a list of the top machine learning textbooks. These are the books you will use in a graduate machine learning course, covering a wind range of methods and the theory behind them. 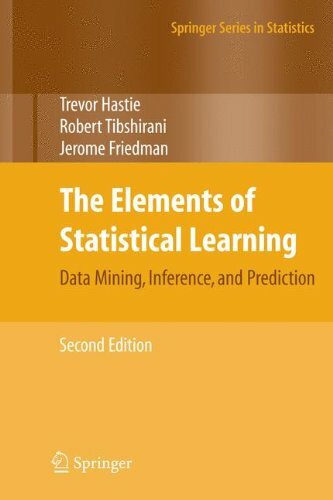 A top pick from this might be: The Elements of Statistical Learning: Data Mining, Inference, and Prediction. List of books on applied machine learning with the R platform. R for Data Science: Import, Tidy, Transform, Visualize, and Model Data. Machine Learning With R Cookbook – 110 Recipes for Building Powerful Predictive Models with R.
R Machine Learning By Example. An Introduction to Statistical Learning: with Applications in R.
A top pick from this list is: Applied Predictive Modeling. 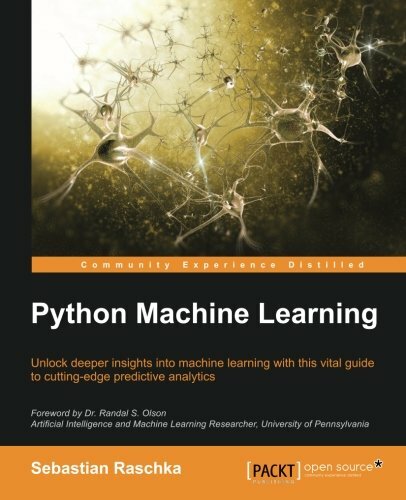 List of top books on applied machine learning with the Python and SciPy platforms. A top pick from this list is probably: Python Machine Learning. 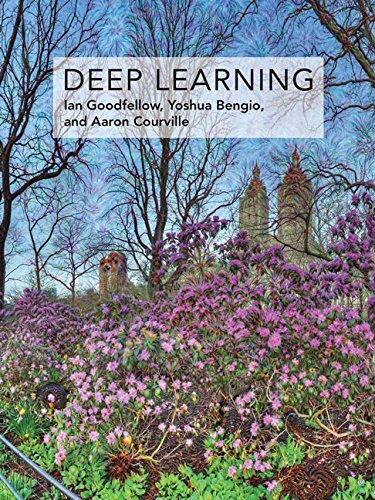 List of books on deep learning. There are few good books to choose from at the moment, so I have gone for quantity over quality. The clear top pick is from this list is: Deep Learning. 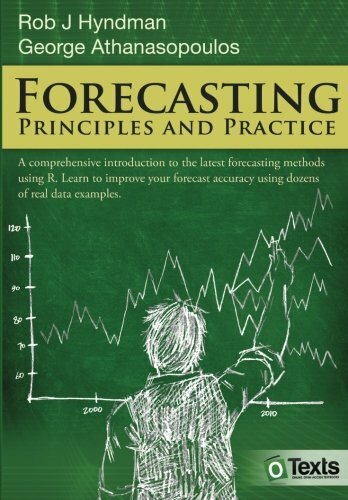 List of top books on time series forecasting. 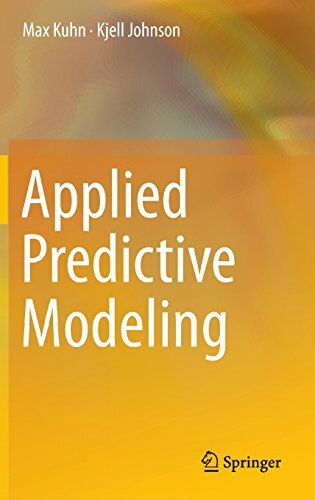 A top introductory book is Forecasting: principles and practice. 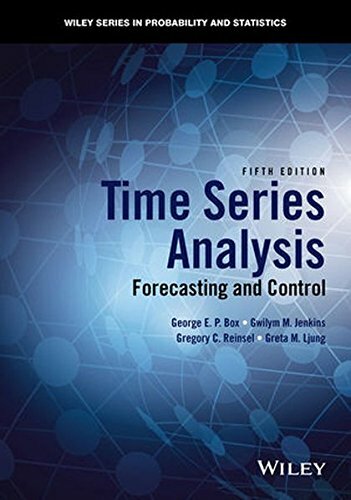 A top time series textbook is Time Series Analysis: Forecasting and Control. There are three publishers that have gone after machine learning hard and are really cranking out books. They are: O’Reilly, Manning and Packt. Their focus is on applied books and the quality of books on that list does vary greatly, from well designed and edited, to a bunch of blog posts stabled together. O’Reilly have 100s of books related to their “data” initiative, many of which are related to machine learning. I cannot possibly list them all, see the related links. Below are a few best sellers. 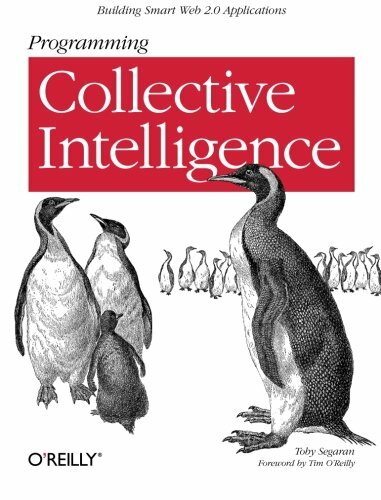 The book Programming Collective Intelligence: Building Smart Web 2.0 Applications might have launched this direction and has been popular for a long time. Manning books are practical and of a reasonable quality. They don’t have a catalog of 100s of books (yet) like O’Reilly and Packt. The stand-out in the Manning catalog is Machine Learning in Action perhaps again because it may have been the first in their catalog on machine learning. It feels like Packt have gone all in on data science and machine learning books. They have titles on a large range of esoteric libraries and multiple books on popular topics like R and Python. Below are some of the more popular titles. Below are some of the resources that I used to compile this guide as well as additional lists of machine learning books that you may find useful. I have tried to compile the largest and most complete list of machine learning books. Have you read one or more of the books in this guide? Which ones and what did you think of them? Did you buy a new book? Which one? 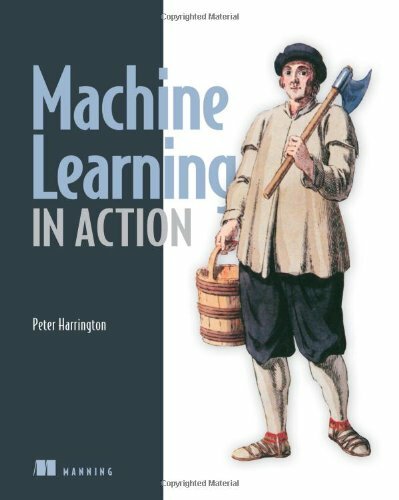 Did I miss a great machine learning book, let me know in the comments below. I’m glad you found the list useful Nathan. Thanks for an informative blog. Some day, please write something about differences between specialties of time series like econometric, general time series analysis, envirometric, etc. etc. Sure Leo, what do you want to know exactly? The differences between specialties of time series like econometric, general time series analysis, envirometric, etc. etc. Well, time series analysis is about understanding what happened. Time series forecasting is about predicting what will happen. These are both general fields of inquiry with general methods. These fields can be specialized to domains such as meteorology for forecasting weather and can involve the development is domain specific measures and methods. The same can be said for working in the domain of finance and the economy for econometrics. Thanks. It sure does. It’s basically about the domain where we use these methods. A big thank you to you, Jason. Love the booklist very much! I’m glad you found it useful Matthew. I’m glad to hear that Rodrigo. and Data Science from scratch.any more suggestion sir? I’m glad to hear it Adil. Great selections. Been looking for AI books for some time. This is the most comprehensive list I have found till date. Thanks for sharing your experience with us! ISLR – huge thumbs up. Couldn’t think more highly of it! It’s great, I agree Dave! “Python Machine Learning” is a great book. highly recommended! Great Job. Your Blog is very useful for the students.